Sherrie Scraps with passion: Pick of the Patch! Happy Wednesday!!! Yes!!!!! Finally got in my craft room today:) I am HAPPY!!! I have a card that I made for a challenge over at Paper Cutz ~Challenge #108 ~Going to the Pumpkin Patch! I wanted to try and get it in quick as the challenge ends tomorrow. Also, a challenge going on over at Getting Cricky Simple Sunday Challenge~Halloween. For this challenge you can link as many projects that fit the criteria and you have until the 24th to link up. So, plenty of time to play. Don't ya just love these faces? I cut these pumpkins from the Mini Monsters cartridge at 3 3/4 and 2 1/4 and the layers. The "Pick of the Patch" is cut at 2". I embossed the BIG pumpkin with the spots folder, the little pumpkins with the swiss dots folder and the leaves with the divine swirls folder. I attached some ribbon and a little stitching around the edge of the card to finish it up. I love those big eyes~totally buggin' out, ha? 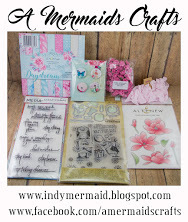 I also need to shout out a "BIG" thank you to Eva at Eva's Scraps N' Cards for passing me the Butterfly Award!! Please be sure to stop over to Eva's blog..... You will enjoy it and all her creations. Thanks again my friend! Super duper cute!!! Brings a huge smile! That is too cute. Great color. I love the swirl folder. OMG this is just so Adorable. Very cute card, love all the textures and colors! Yes I LOVE those eyes! Super cute! P.S. 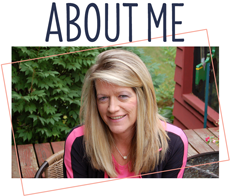 did you do your blog makeover? I love it! Love those pumpkins, they are soooo cute!! such a super cute card Sherrie!!! Those pumpkins are awesome!! Love it! I don't know if you make anything I don't love though!! Oh my so fun! You always have such awesome embossing on your cards! I'm patiently waiting for my mini monsters cartridge, can't wait to play with it! Have a great night! Too cute. I love how you embossed the pumpkins. This is such a fun card! I do love those faces and the embossing and colors are fantastic! Super cute card, the pumpkins, just looking at them makes me smile. Love the embossing. Oh Sherrie! This card is sooo adorable! It put a big grin on my face and I needed it today! I love, love, love those pumpkins!!!! Super cute card. Love those faces. Those pumpkin faces make me smile! I love their buggy eyes:) I really like how you added all that texture to the pumpkins. It adds so much to the card! These pumpkins are so super cute! Great paper too! Awwww I love this. The embossing adds so much!!! OMG that is ADORABLE!! LOVE the embossing!! What an aweseome card, I just love it! I love the pumpkins, great idea to emboss them!! I will be a new DT member for PCC on the next challenge that starts on Friday. I am so excited. 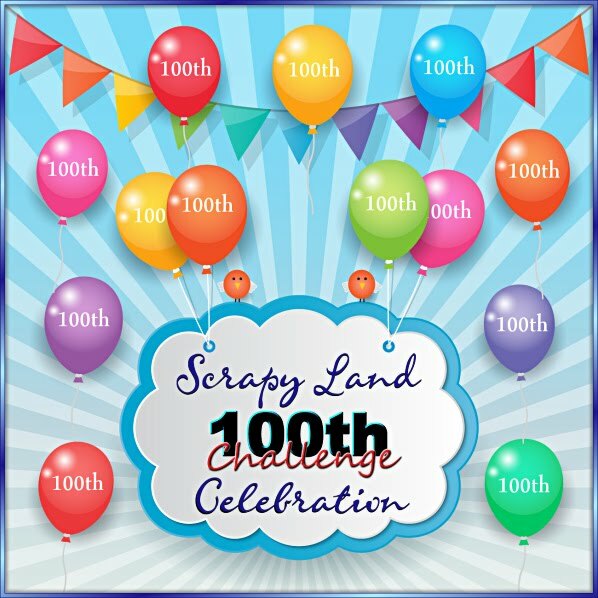 I will be sure and look for your entry for challenge #109. Eva is the best! I love to see what she comes up with. Great card, very cute. Love the different embossing. Just stopping by from Getting Cricky. ooooh Sherrie! I love those textured pumpkins--adorable!! I'm BATTY over your project! Thanks for joining us for the FALL-O-WEEN challenge at Getting Cricky! Oh those pumpkins are so silly and so cutie too! Great embossing... Thanks for joining the challenge at Love to Crop! Sherrie, this is SUCH fun! :o) The faces crack me up and I absolutely cannot stop smiling. You're amazing! I LOVE how you used the same paper for the sentiment and background.. it looks amazing. The embossing is fabulous (particularly with the dot paper) and I LOVE that ribbon! The torn grass is such a great touch and I love the swirly leaf embossing. Beautiful work as always, my friend! This is so cute, it just put a smile on my face. Those pumpkins are adorable. Thanks for joining us at LTC. Such a cute card, love the pumpkins. Good Luck! Thank you for playing our Simply Sunday Challenge at Getting Cricky. Waaaaa!!! This is fantastic!! I LOVE it!! Those faces are absolutely terrific and the word art is perfect!! SUCH a great card, Sherrie! The embossing really adds to the card! 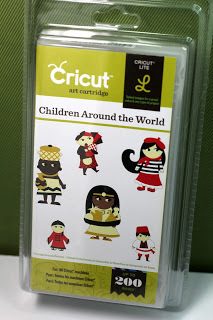 MyCutSearch.com ~ Find your Cricut images FAST! Another wonderful Halloween card! I love your work! Thanks for sharing! Fun Halloween card! Those pumpkin faces are just too cute and funny! !